From Karl Iagnemma, recipient of the Paris Review Plimpton Prize, comes a fierce and gorgeous story of an estranged father and son’s unlikely journey though the wilderness of nineteenth-century America. The year is 1844. Sixteen-year-old runaway Elisha Stone is in Detroit, a hardscrabble frontier town on the edge of the civilized world. A canny survivor with the instincts of a born naturalist, Elisha signs on to an expedition into Michigan’s vast, uncharted Upper Peninsula. The party is led by two charismatic adventurers: Silas Brush, a ruthless, land-grabbing ex-soldier, and George Tiffin, a quixotic professor desperate to discover proof of his unorthodox theories about the origins of man. On the eve of the expedition’s departure, Elisha pens a heartfelt letter to his mother in Newell, Massachusetts. 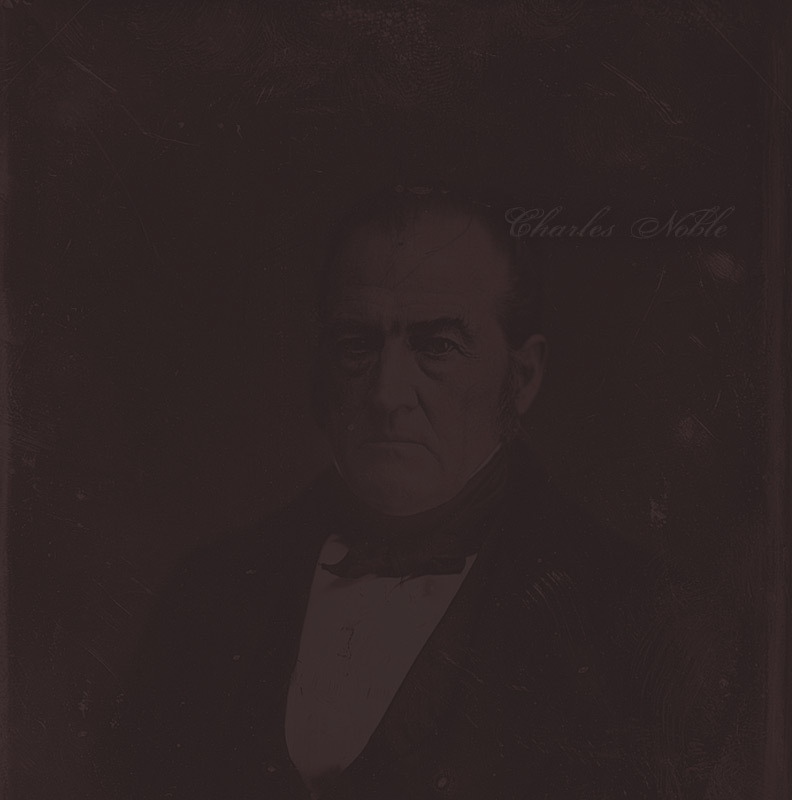 But it is Elisha’s estranged father, the Reverend William Edward Stone, who opens the envelope. Grief-stricken by the recent death of his wife—a death Elisha could not have known about—Reverend Stone is jolted into action: he must find his son. What follows is a powerful narrative about the complex love between fathers and sons and an evocative portrait of an era of faith, wonder, and violence. 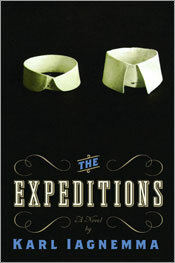 A first novel of uncommon wisdom, The Expeditions is confirmation of an extraordinary talent. View a reader's guide to The Expeditions.